Private iDNA launched it’s online web & mobile presence with help from Brainfood to develop a unique web solution. 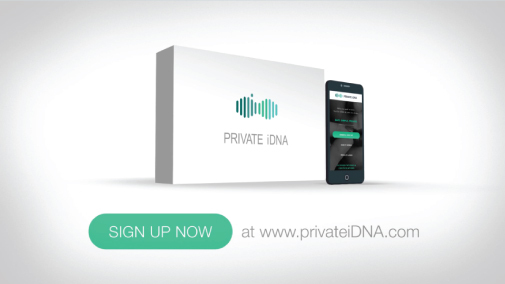 Private iDNA’s full panel at-home STD testing is a major advance in getting people tested. Early testing is key to prevent the spread of infection, which can unknowingly change someone’s life forever. Private iDNA provides the freedom to test for STDs from your own home vytorin drug.